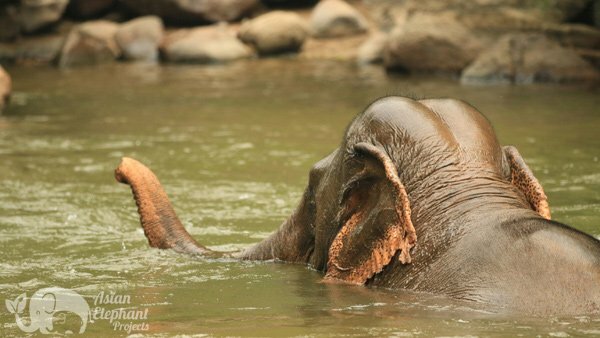 This is our mantra for the outreach initiative and represents an important evolution in the way elephant tourism operates by putting the well-being of elephants first. 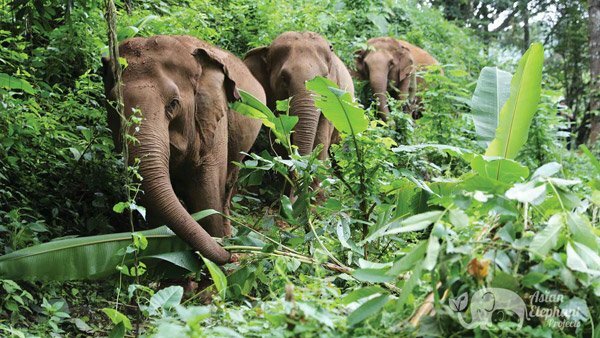 The elephants at our ‘Saddle Off’ projects are free from the burden of elephant riding or performing in circus shows, and are well fed with time to socialize, roam, and forage in the jungle, thereby improving the quality of their lives enormously. 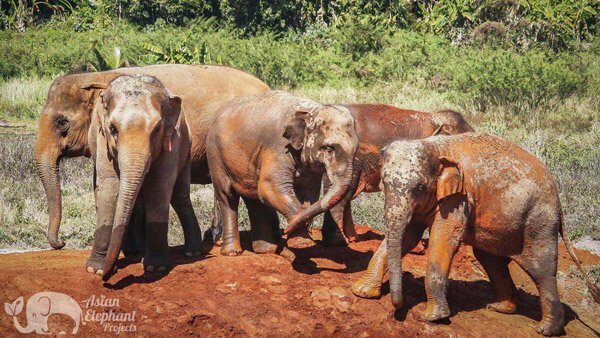 At the projects the elephants are given respect, and bullhooks traditionally used to coerce elephants, are forbidden. 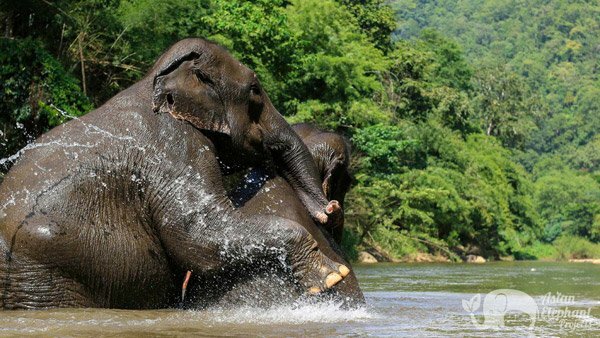 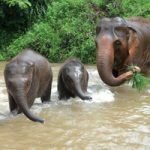 Many visitors to Thailand and other parts of Asia are not aware that elephants don’t have very strong backs and are not anatomically suited to bearing heavy loads, particularly when placed in the middle of their backs, as with elephant riding. 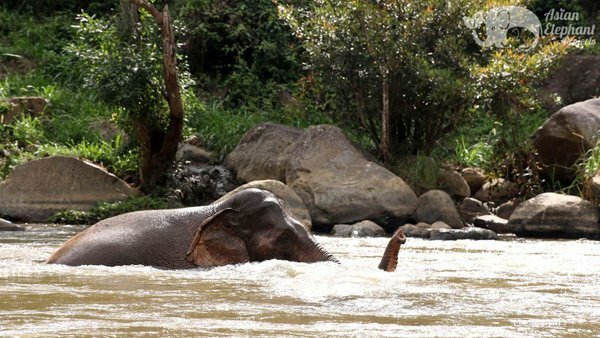 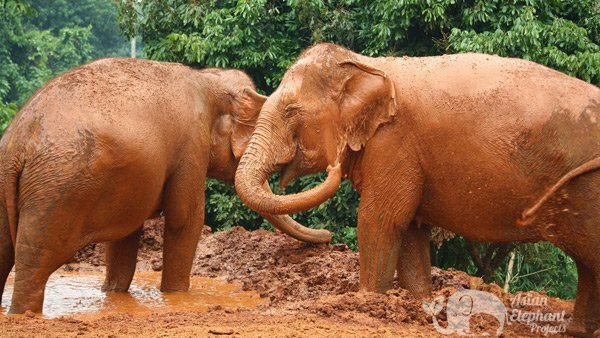 Two average sized people, in addition to a heavy metal seat, can easily weigh more than 150kg, which experts believe is in excess of what can be safely tolerated by elephants. 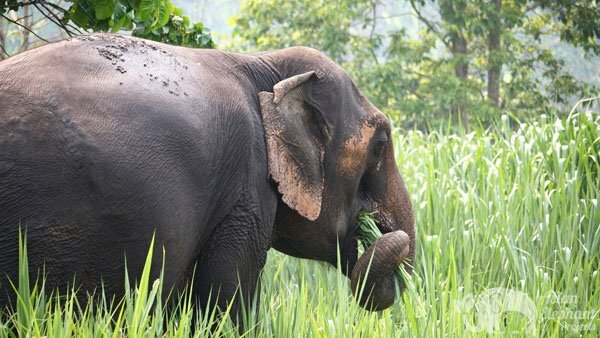 Considering that elephants are often subjected to being ridden for eight or more hours a day, this activity is not only injurious to their delicate, upward pointing vertebrae and their skin, but is highly stressful. 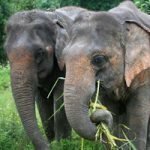 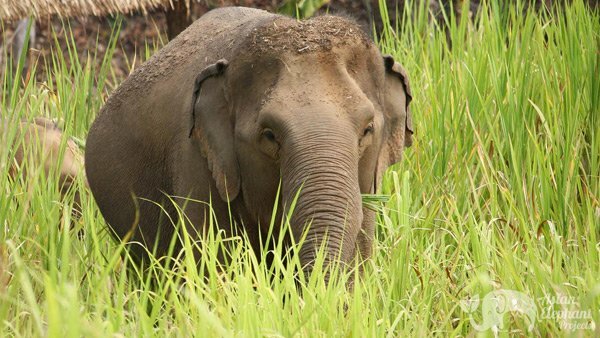 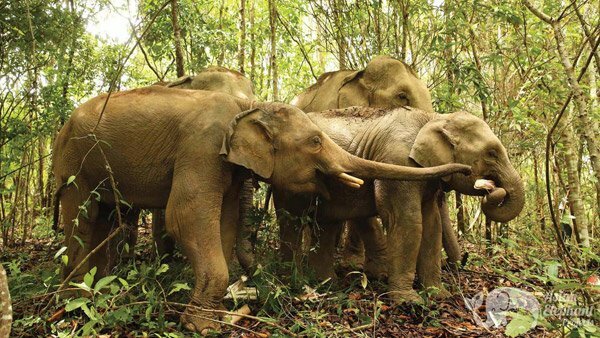 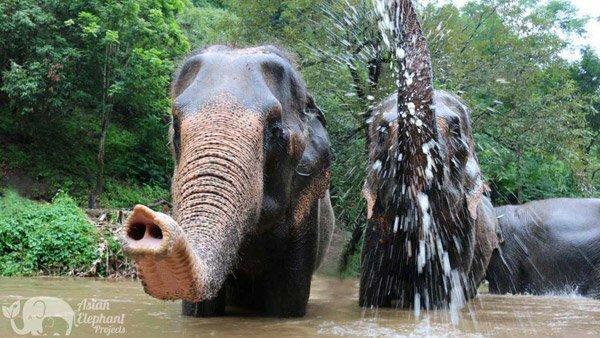 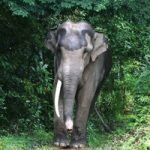 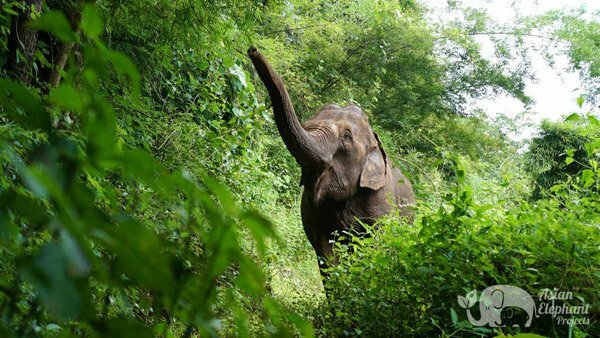 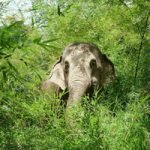 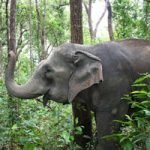 Asian elephants, the largest land animal after African elephants, need to eat as much as 10% of their body weight throughout the day, including a variety of plants and require access to large amounts of clean drinking water. 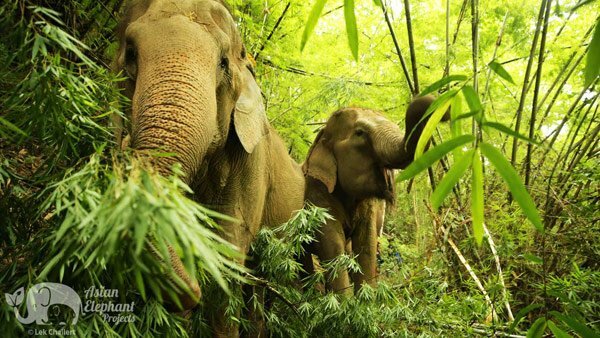 In the wild, they would normally forage for 12-18 hours a day. 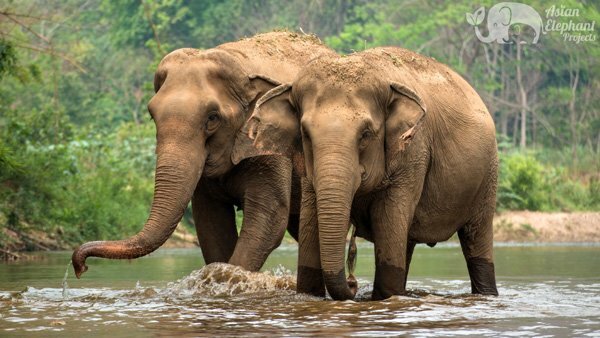 The antiquated practice of elephant riding doesn’t allow these colossal herbivores adequate time to consume sufficient amounts of food and water. 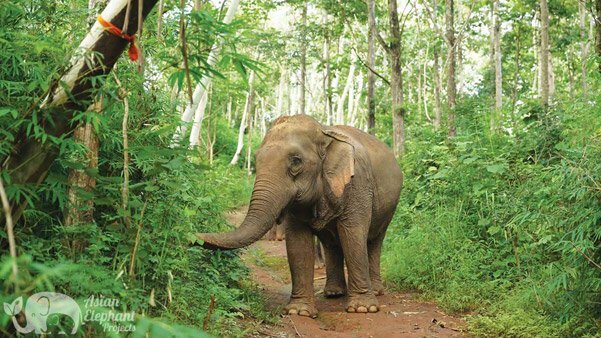 This shift is celebrated by responsible travelers who are choosing to witness the splendor of happy, healthy elephants by walking with them, feeding them, bathing them and observing them instead of making them labor under their weight with an uncomfortable seat strapped to their bodies. 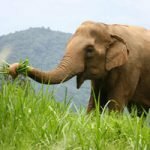 The two experiences are very different – one leaves you with a good feeling your heart! 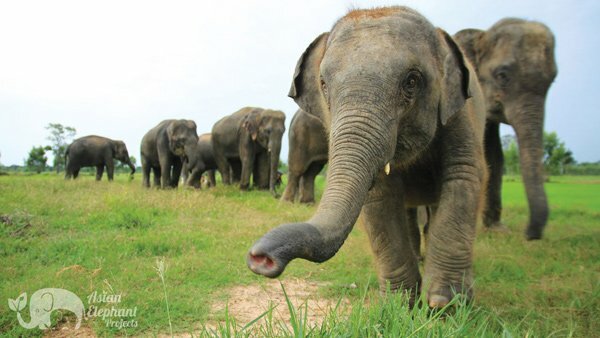 These small ‘Saddle Off!’ programs have limited spaces each day to maintain a responsible human to elephant ratio. 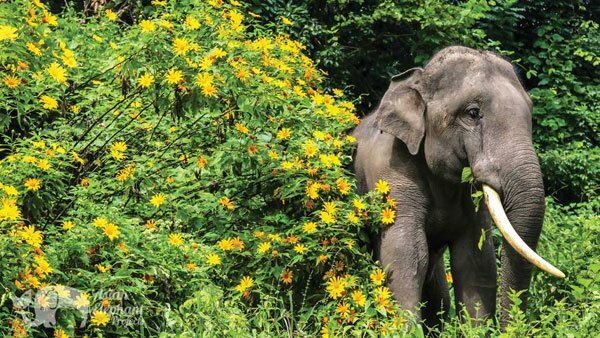 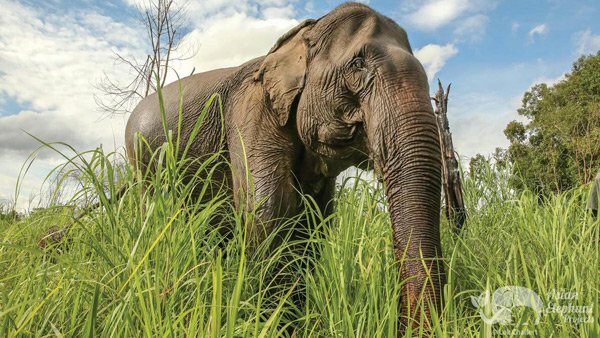 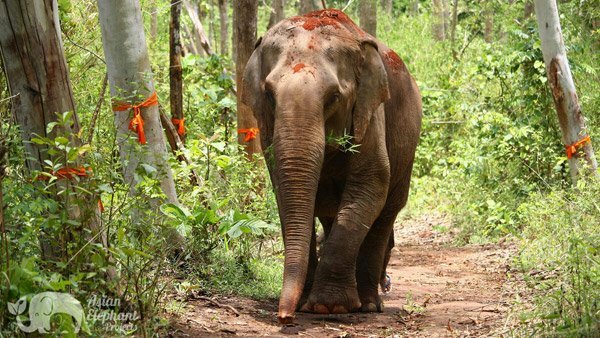 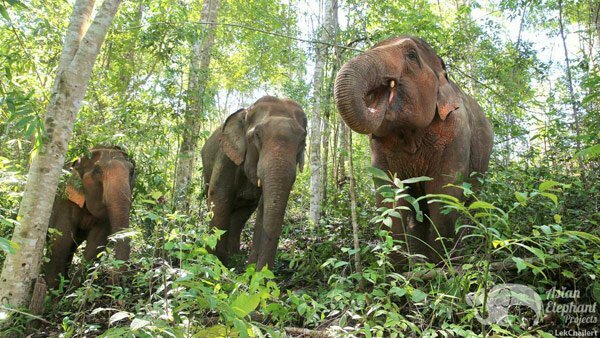 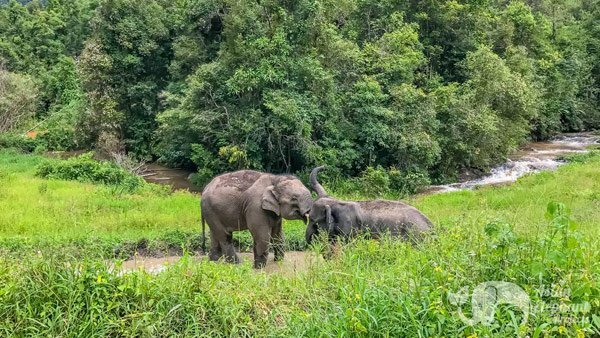 With real benefits to both elephants and their owners, together with a growing demand for ethical, sustainable, adventure tourism – this new approach is clearly the way forward.